Murder. Not intricately plotted "whodunit." Not fiery passionate fury. But dirty, sad, disturbing actions from real people. 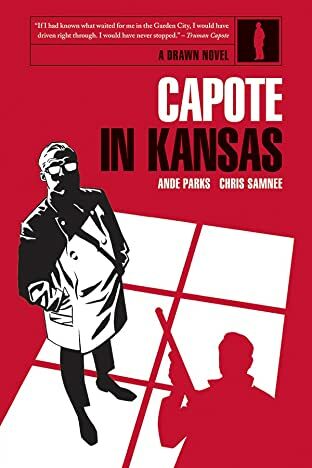 That's what Truman Capote decided to use for In Cold Blood-his bold experiment in the realm of the non-fiction "novel." 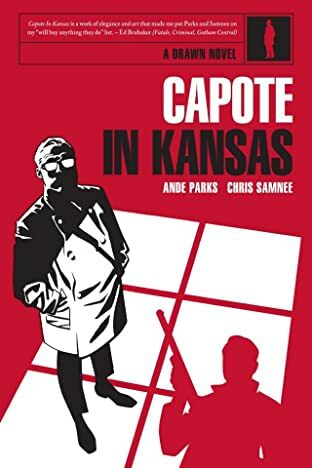 Following in that legacy is Capote in Kansas, a fictionalized tale of Capote's time in Middle America researching his classic book. 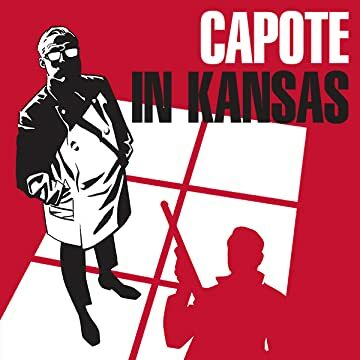 Capote's struggles with the town, the betrayal, and his own troubled past make this book a compelling portrait of one of the greatest literary talents of the 20th century.